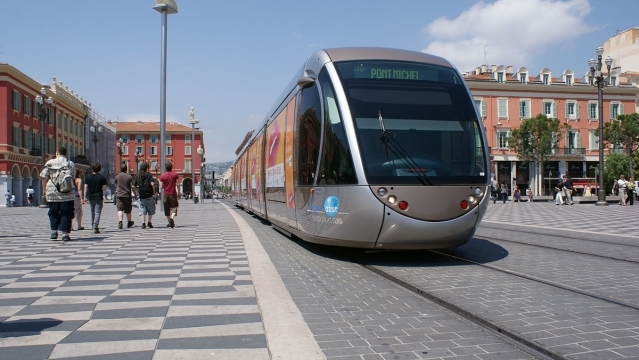 Tram drivers walked out on wildcat strike in Riviera capital Nice after a former driver was handed a six-month suspended jail term for manslaughter in connection with a passenger death in 2015. 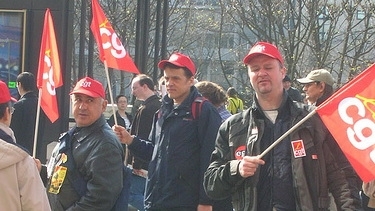 Why can't rail strikers just refuse to take our money? 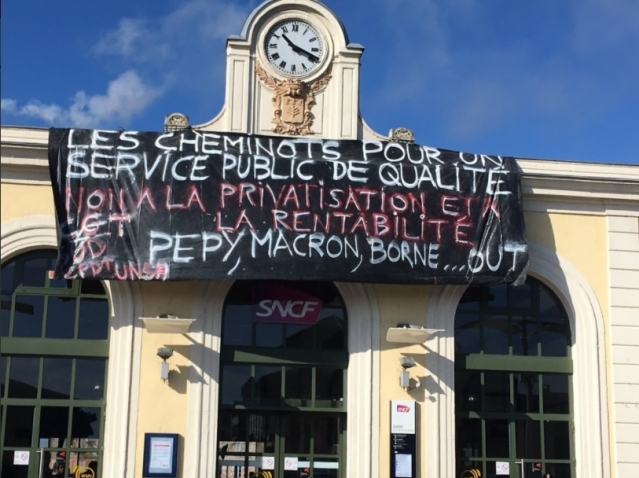 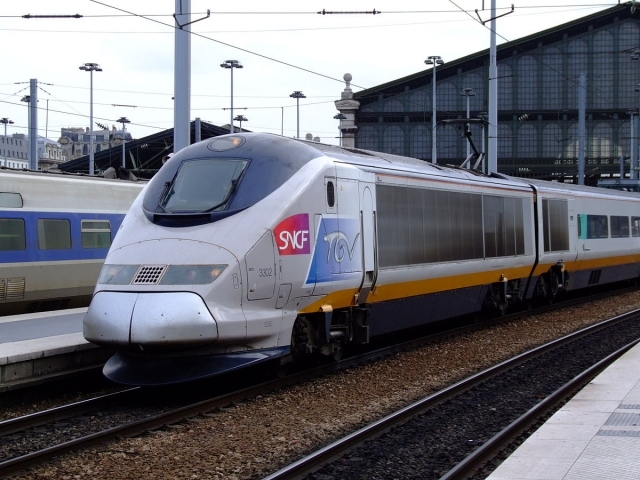 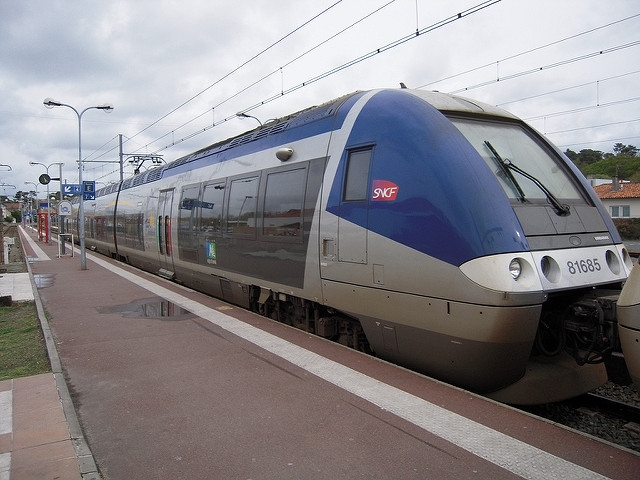 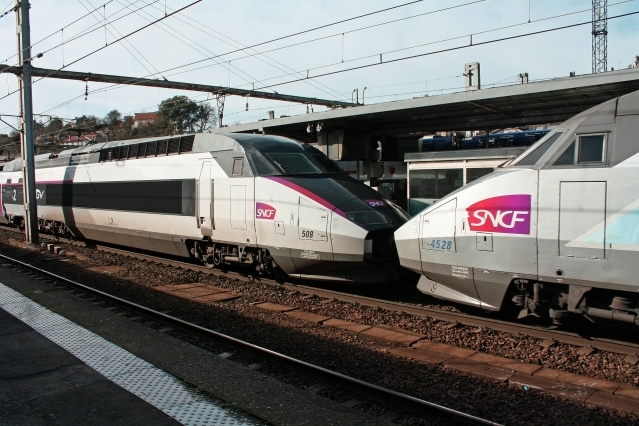 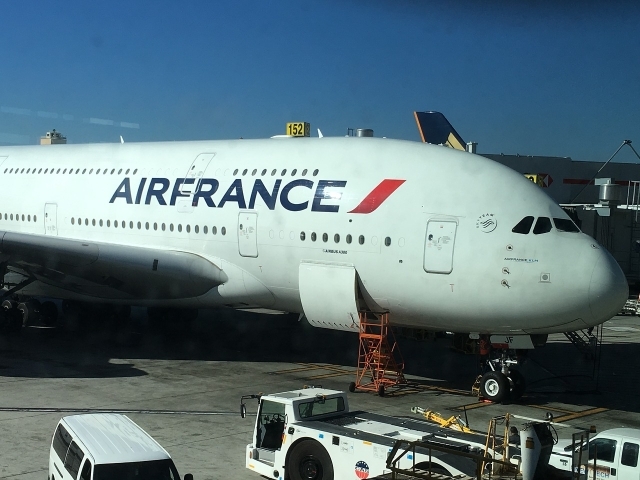 Commuters and drivers face more difficulties as the SNCF strike continues, with only slightly more trains running today than yesterday, and unions still unhappy with the government response. 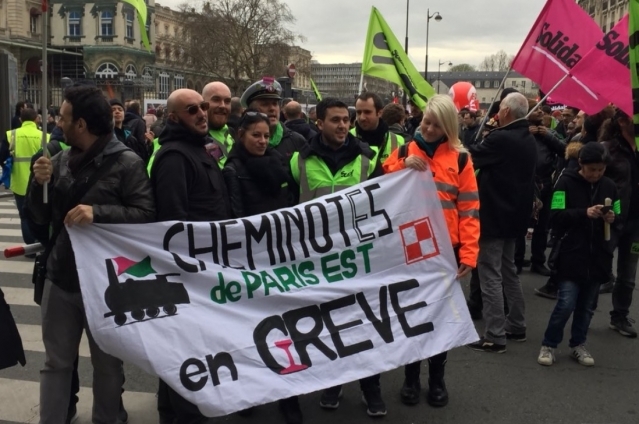 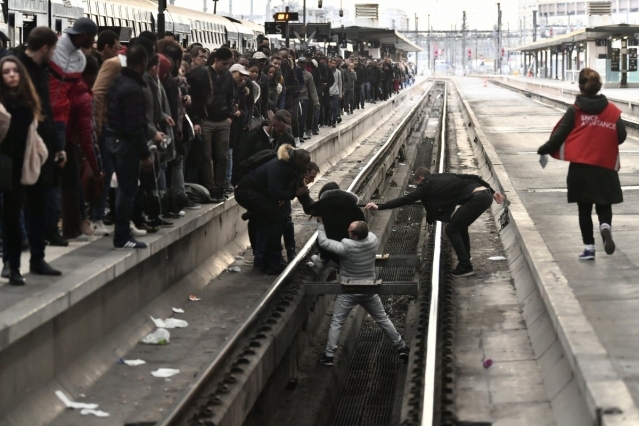 Hundreds of kilometres of traffic jams and huge crowds at train stations have built up today as SNCF goes on strike for the first time in its planned three-month stoppage.